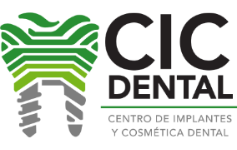 Salud con estética Dental aesthetics follow patterns of symmetry and harmony between teeth, gums, lips, etc. With advances in dental materials and techniques, patients can now be offered excellent treatment options. These result in a natural smile and imperceptible restorations, as well as treatments that improve the appearance of your teeth and smile in general….